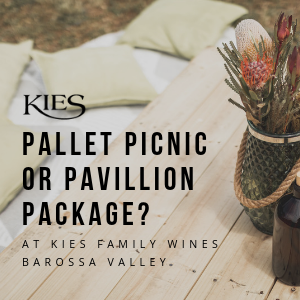 15 Jan Organising a hens day wine tour in the Barossa Valley?  © 2018 Kies Family Wines. All Rights Reserved.